The River cottage is a perfect place to get away and relax. 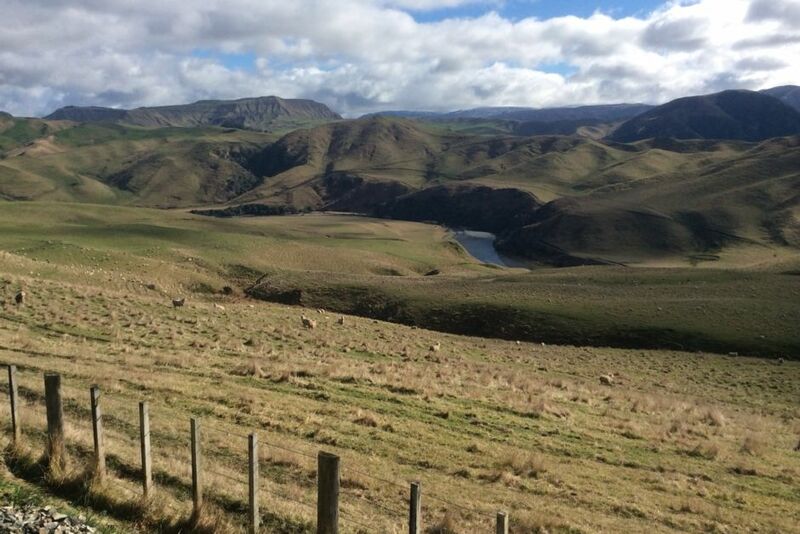 It is on the picturesque Taihape/Napier road, 40 minutes from Taihape and 1hour 30 from Hawkes Bay. The Rangitikei River is just a short stroll away, great for swimming in the summer and trout fishing from October to end of April. The cottage is fully furnished and has a great fire for the cooler nights and winter. You are most welcome to walk wherever you wish on the farm and there are also some lovely walks on the Taihape/Napier road. A cosy cottage in beautiful surroundings! Minimum of 2 nights, smoking outside only. In the summer enjoy sitting outside in the garden or in the winter in front of the cosy fire. We are situated on a large sheep and cattle station, you are most welcome to come and see what’s happening on the farm if it’s during the week days. We are on a large farm you are most welcome to come and see what happening. We had a lovely week in early October in this comfortable and well equipped cottage, complete with wood burner which was a big plus on the cold nights. Beautiful, remote location, close to the Rangitikei River but also not too far from walks in the southern Kawekas and rivers such as the Taruarau and Ngaruroro, reached by a drive with stunning views including of Ruapehu on a clear day. Fantastic get away in a nice cosy cottage. Fantastic get away in a nice cosy cottage. We really enjoyed the tranquillity and wonderful scenery. The kids also really enjoyed seeing the farm animals in the surrounding area. The bach is an older cottage but is very tidy and comfortable. The bach is an older cottage but is very tidy and comfortable. Its the perfect place to stay when we fish the rangitikei river which is just over the road. Maybe would not suit everyone but we loved the remote and quiet location. Maybe would not suit everyone but we loved the remote and quiet location. Cottage clean and comfortable with roomy kitchen. All helped to make us relax and enjoy our stay, thank you. Stunning area to visit and to stay. Stunning area to visit and to stay. Cottage really comfortable and exceptionally well equiped. Plenty of things to do from fishing to tramping and generally exploring.